Google announced YouTube TV just a few weeks ago, and now it's available... sort of. 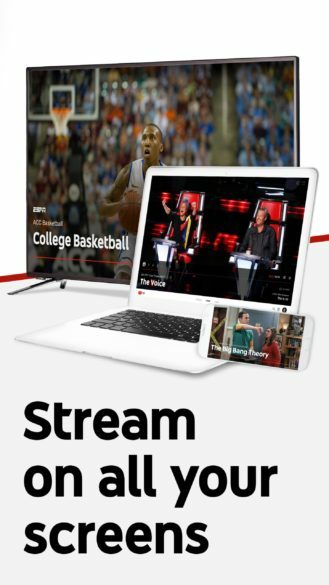 Those of you in one of the select launch markets can sign up for YouTube TV right now. The first round of YouTube TV cities includes Chicago, Los Angeles, New York City, Philadelphia, and the San Francisco Bay Area. Everyone else can only look on in envy. 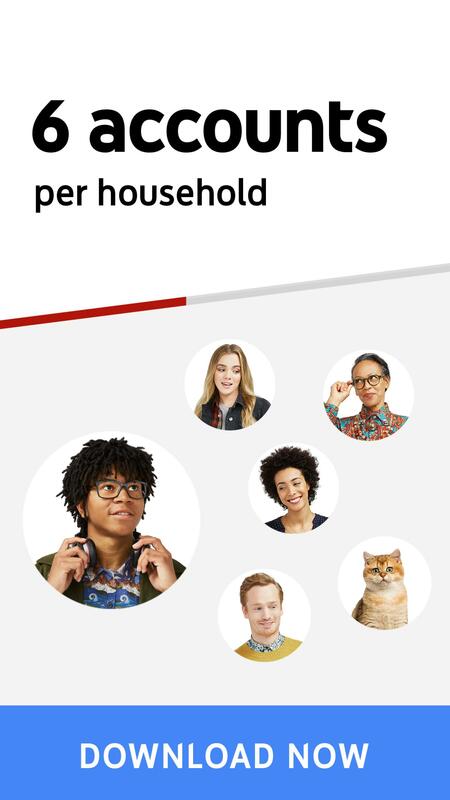 In case you can't quite recall the details, YouTube TV is a live TV streaming service with more than 40 channels, including local ones. If you are one of the lucky few with access, the service costs $35 per month and includes up to six accounts per subscription. There are also some premium add-ons like Showtime. 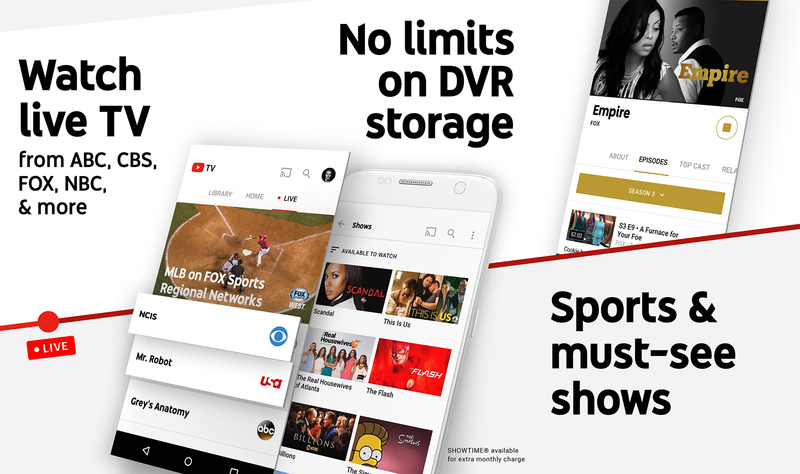 YouTube TV includes unlimited online DVR storage, however your recordings are only stored for nine months. The tie-in with local broadcasters is probably the reason for the limited rollout. Google will have to figure out all the specifics in each market to make YouTube TV available. Once you're signed up, YouTube TV works on all your devices including phones, tablets, and computers. There's also Chromecast support in the app. That app is live in the Play Store, but device support is lacking. It'll probably be opened up soon, but in the meantime we've got it on APK Mirror as well.